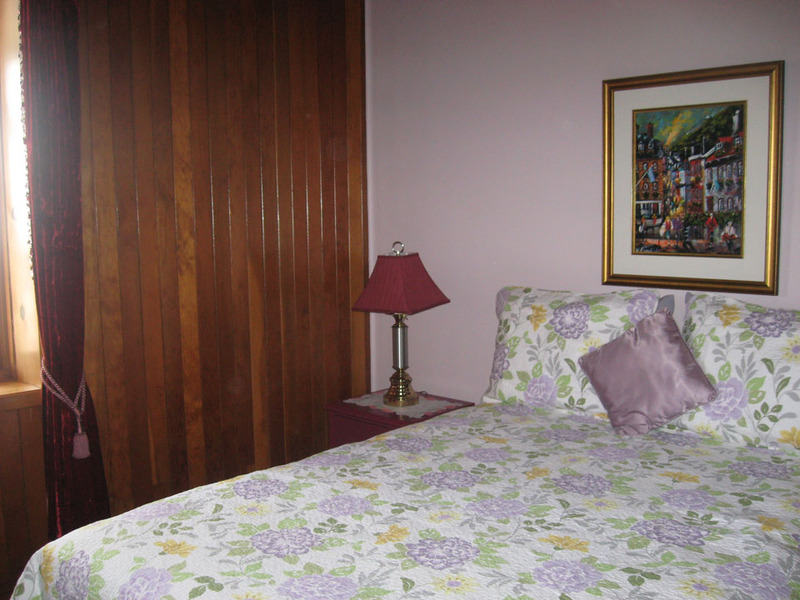 One queen-size bed with River view and and a bathroom shared with another room. – High Season: $140.00, taxes and homemade breakfast included. 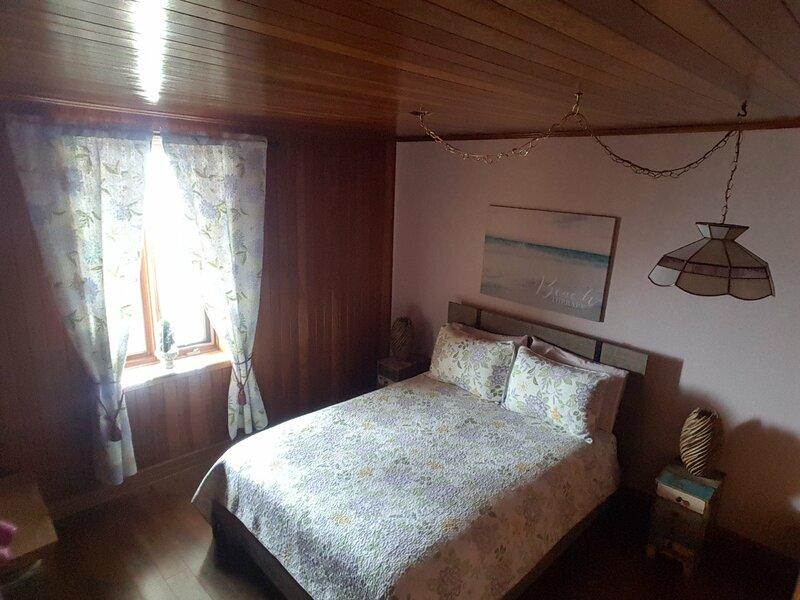 – Low Season (from May 1 up to and including June 16): $120.00, taxes and homemade breakfast included.